WINDSOR, NEW YORK — 07/01/2017 — A Windsor man was arrested for driving while intoxicated after he drove to the State Police barracks in Kirkwood to pick up his friend who he thought had been arrested. Christopher Swawola, 32, of Windsor, walked into the station and asked the desk trooper about an acquaintance he believed had been arrested earlier. The trooper noticed that Swawola was obviously intoxicated and determined that he drove to the barracks. Swawola was given a series of standardized field sobriety tests and then taken into custody. He submitted to a breath test, which showed that his blood alcohol level was .18. Swawola was issued tickets, released to a responsible third party, and ordered to appear in the Town of Kirkwood Court on July 11th. State troopers in Broome County made a total of four arrests for driving while intoxicated from Friday evening through early Saturday morning. Cale W. Cornell, age 26, from Amenia, NY was arrested in the Town of Pleasant Valley for DWI, Criminal Possession of a Controlled Substance 7th degree, Criminal Possession of a Controlled Substance 5th degree and Tampering with Physical Evidence. Mr. Cornell provided a breath sample that indicated he had a .14% BAC. Dennis W. Lawrence, age 38, from Millbrook, NY was arrested in the Town of Pleasant Valley for Criminal Possession of a Controlled Substance 7th degree and Criminal Possession of a Controlled Substance 5th degree. Bradley Bedward, age 23, from Pleasant Valley, NY was arrested in the Town of Pleasant Valley for DWI and provided a breath sample that indicated he had a .11% BAC. Alexa M. Stefanchik, of Poughkeepsie, New York, for Driving While Ability Impaired by Drugs, a Class E Felony. 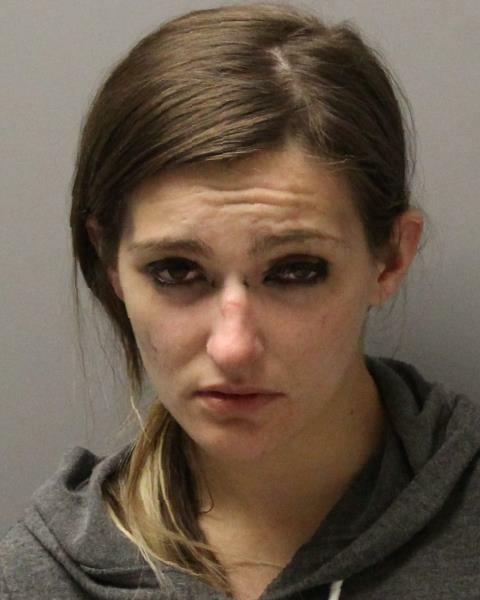 Yorktown, New York – On June 28, 2017, New York State Police from the Hawthorne barracks arrested 26-year-old Alexa M. Stefanchik, of Poughkeepsie, New York, for Driving While Ability Impaired by Drugs, a Class E Felony. Troopers were dispatched to the FDR State Park entrance for a report of a driver passed out behind the wheel. EMS was on scene with the driver, identified as Stefanchik, who refused further medical attention. While interviewing the defendant, Troopers observed signs that indicated she was impaired. Stefanchik was placed in custody and subsequently evaluated by a State Police Drug Recognition Expert who confirmed that she was not safely able to operate a motor vehicle due to drug impairment. Stefanchik was issued traffic tickets for Felony DWAI due to a previous DWI-related conviction from July of 2011. She is due to appear in the Town of Yorktown Court on July 11, 2017. The State Police were assisted by the Town of Yorktown Police Department. On June 26 at 9:40 AM, troopers arrested Janet D Dannheim, 39 of Bolivar, NY for driving while intoxicated. Troopers responded to the Dannheim residence in the Village of Bolivar. Dannheim’s husband had reported that his wife left the home driving the family car in an intoxicated state. While interviewing the husband, Dannheim returned home driving the car. While interviewing Dannheim, the odor of an alcoholic beverage was present. Dannheim was given SFST’s in which she failed. Dannheim was processed at SP Amity where she recorded a .15% BAC. Dannheim was issued traffic tickets returnable to the Village of Bolivar Court for July 2017. 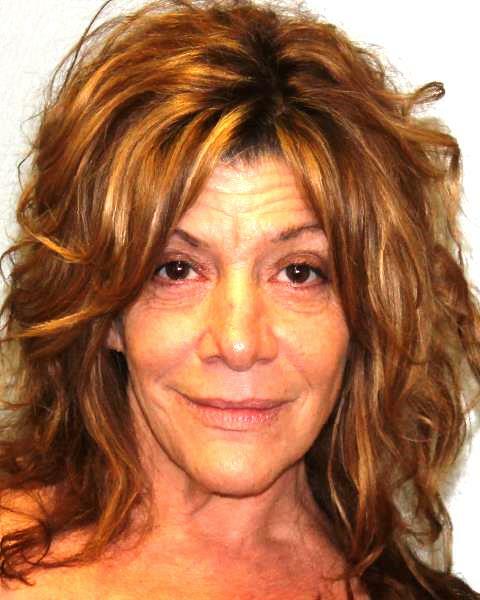 On June 25 at 11:40 pm, troopers arrested Donna M Kelley 53, of Olean, NY for driving while intoxicated. Kelley was stopped on North Union St in the City of Olean after she drove over the center divider of a round-about traffic circle. While interviewing Kelley, the odor of an alcoholic beverage was present. Kelley was given SFST’s in which she failed. 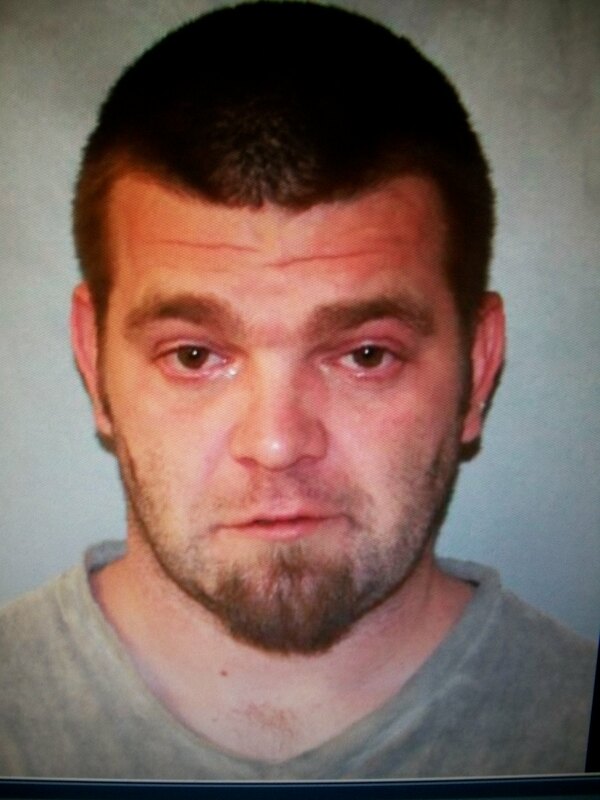 Kelley was taken to SP Olean for processing. Kelley recorded a .09% BAC. Kelley was issued traffic tickets returnable to the City of Olean Court for July 2017. State Police arrested Stacia A. Ward, age 49, from Ontario, NY for Aggravated DWI, a class “E” felony; Drinking alcohol in a motor vehicle, Moved from lane unsafely, following too close and operating a vehicle while using a mobile phone, all violations. 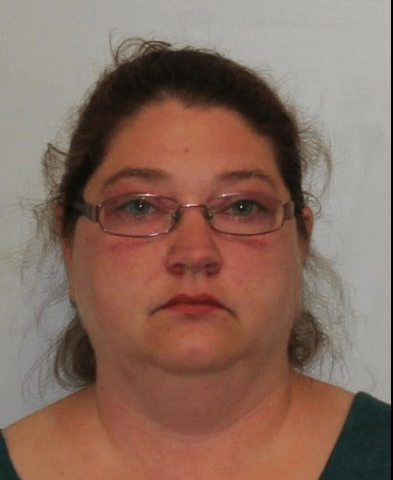 On Saturday, June 24, 2017, at approximately 5:20 pm, Stacia Ward was stopped by Troopers on Interstate 81 in the Town of Adams for operating a 2005 Chrysler minivan in a reckless manner. During the traffic stop, a strong odor of an alcoholic beverage was detected from within the vehicle. Upon further instigation, an open container of alcohol was located in the front cup holder inside the van. Ward was subsequently arrested and transported to SP Adams for processing where she registered a BAC of .35% (over 4 times the legal limit). Ward was subsequently arrested and transported to SP Adams for processing where she registered a BAC of .35% (over 4 times the legal limit). She was then transported to Samaritan Medical Center in Watertown for further medical evaluation based on her high BAC. Ward was issued an appearance ticket and is scheduled to appear in the Town of Adams Court on June 28, 2017 at 7 p.m.
On June 28, 2017, Troopers arrested Stephen J, Hayes, 26, of Weedsport, New York for driving while intoxicated, operating a motor vehicle with a BAC greater than .08% and speeding. Hayes was stopped on State Route 34 in the Town of Brutus for speeding. Hayes was placed under arrest after failing multiple standard field sobriety tests. Hayes was transported to SP Auburn where he provided a breath sample of .10% BAC. Hayes was issued uniform traffic tickets returnable to the Town of Brutus Court on July 11, 2017. 07/01/2017 — New York State Police report that on 6/12/17, at about 9:57 PM, Reynaldo Villegas, age 53, of Bay Shore, NY, was operating his 1997 Honda Accord southbound on the Sunken Meadow Parkway, just north of the Northern State Parkway in Smithtown. Villegas was stopped by a Brentwood trooper as he moved from his lane unsafely. While interviewing Mr. Villegas, the trooper observed signs of intoxication and arrested him for DWI. Traveling with Mr. Villegas was his 9-year-old son and 7-year-old daughter. The children were turned over to their mother. The defendant was charged with Felony Aggravated DWI (Leandra’s Law), 2 counts of Endangering the Welfare of a Child, and several traffic violations. Villegas was held overnight pending Tuesday morning arraignment in Suffolk County First District Court. This entry was posted in Arrest bookings, Drunk Driving Enforcement efforts, DWI arrest photos, DWI Arrests by State, DWI crash photos, Hell-hole bars, heroin, Illegal drugs, injury or death, repeat offender and tagged Alexa M. Stefanchik, Bradley Bedward, Broome County, Cale W. Cornell, Christopher Swawola, Dennis W. Lawrence, Donna M Kelley, Dutchess County., Hayes, Janet D Dannheim, Stacia A. Ward, Stephen J, Town of Kirkwood Court, Town of Yorktown Police Department.. Bookmark the permalink. ILLINOIS: Jeff Kallister still doing hard time for DUI conviction in killing couple on motorcycle in 2011? Nationwide: More than 3,543,036 Visitors to the DWI Hit Parade!